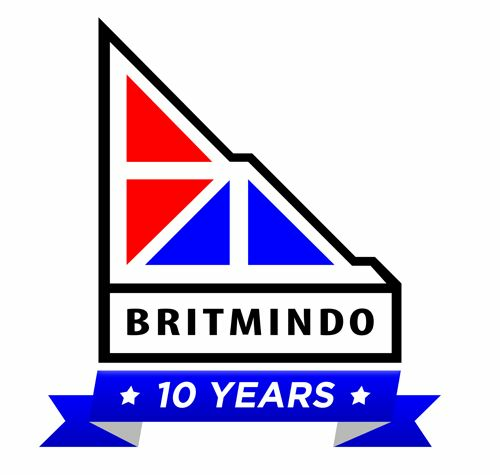 Following the untimely passing of the Britmindo Company Founder, Mr Alan Nye, the Britmindo Group has undergone a restructure of the Technical Services Division. The Ministry of Energy and Mineral Resources (MEMR) has issued Decree No 2805/K/30/MEM/2015 on coal domestic market obligation (DMO) for 2015. The Ministry of Energy and Mineral Resources (MEMR) grants the so-called C&C status for 87 mining firms, both coal and mineral, holding the IUP mining business permit. 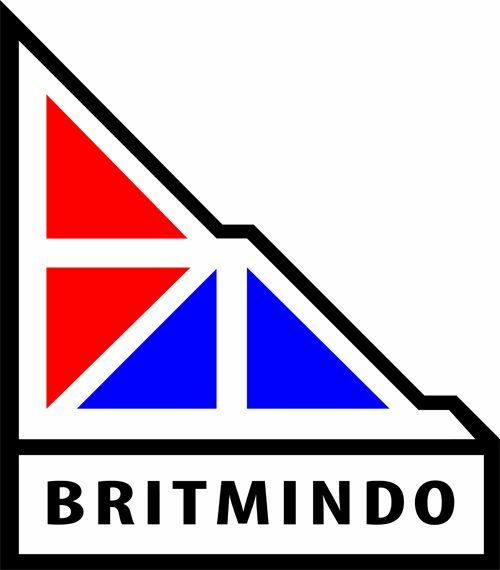 Britmindo Australia Pty Ltd is now open for business! Grant van Heerden, an experienced Coal Geologist and Technical Consultant, has joined the team and will head up the Australian Office.